This award recognizes a legal support professional whose conduct, commitment, and actions demonstrate extraordinary dedication to the legal profession. The award is named in honor of Merianne Gaston, who worked for over 30 years at the State Bar of Texas. 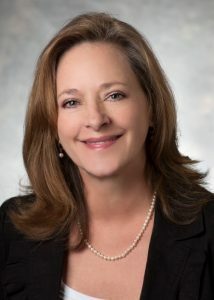 She served the Texas Bar College from 2009 until her retirement in 2018, first as Managing Director and then as Executive Director. Merianne dedicated her entire career to promoting the importance of continuing legal education and improving the quality and content of the programing.